Rancho Mirage has a selection of some of the most amazing homes in the Desert! This beautiful city’s central location, exclusive subdivisions and country clubs attract high-value home buyers from all over the world. 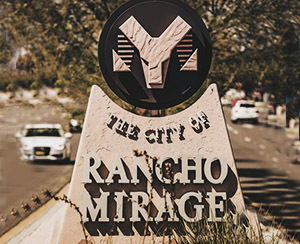 As a great option for a second home or a full time residence, Rancho Mirage offers residents connivence, security and privacy with many within a gated community. See the list below to start you search for the perfect home within a non-golf course community in this beautiful city! Cielo is an upscale gated Tuscan community of only 15 homes with a short drive to great restaurants, shopping, entertainment & the Eisenhower Medical Center.